‘Energy efficiency’ is the term used to describe the aim of reducing the energy consumption of your home by investing in products that help to save energy. As fuel bills continue to rise, energy efficiency has become increasingly important to homeowners looking to save money on the cost of heating their home. 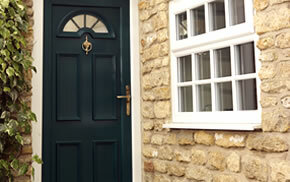 Investing in energy efficient windows and doors can save you real money on your fuel bills. Energy efficient products are great thermal insulators: perfect for keeping your home warm in the winter, cheaply. Energy efficient homes leave less of a carbon footprint and are much kinder on the environment. An energy efficient home uses less energy and actively reduces your carbon footprint, making your home much kinder on the environment. By saving energy through thermally efficient home improvement products such as triple glazing and high quality insulation, you can make a real saving in the cost of your fuel bills. 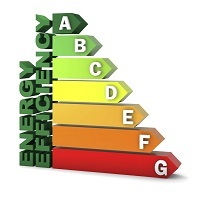 The BFRC (British Fenestration Rating Council) uses a stringent rating scheme to ensure that homeowners know the energy efficient rating of their home improvement products. In the scale, products are placed on an alphabetical range of energy efficiency, from the highest performing, A standard, to the lowest performing, E standard. All of the Inspire range’s products are rated A on this scale, making them incredibly energy efficient. If you want to work out the energy efficiency of your current windows and doors, why not check out our intuitive energy saving calculator? 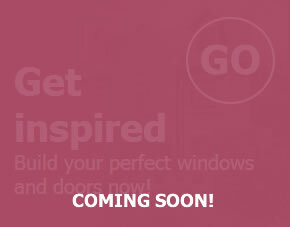 This can show you in real time how much money you could save by upgrading your current windows and doors to newer, more efficient models. 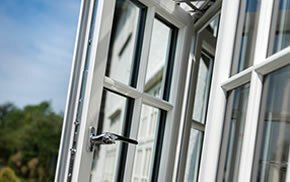 We manufacture our windows, doors and conservatories with high quality materials to ensure that they achieve the best energy efficiency rating. Our installers also use foam and special sealants to make sure you get an A+ rated installation. 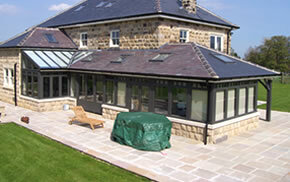 For more information on the energy efficiency of our products, please give us a call on 01977 649 641 or contact us here.